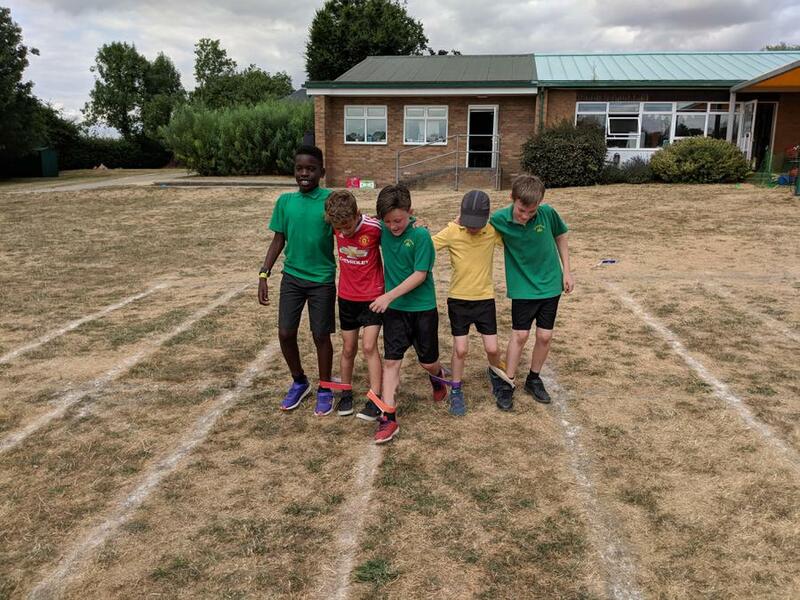 Sports Day 2018 began with our opening ceremony and some memorable chants from each House team, as they paraded around the school field proudly displaying their House colours! 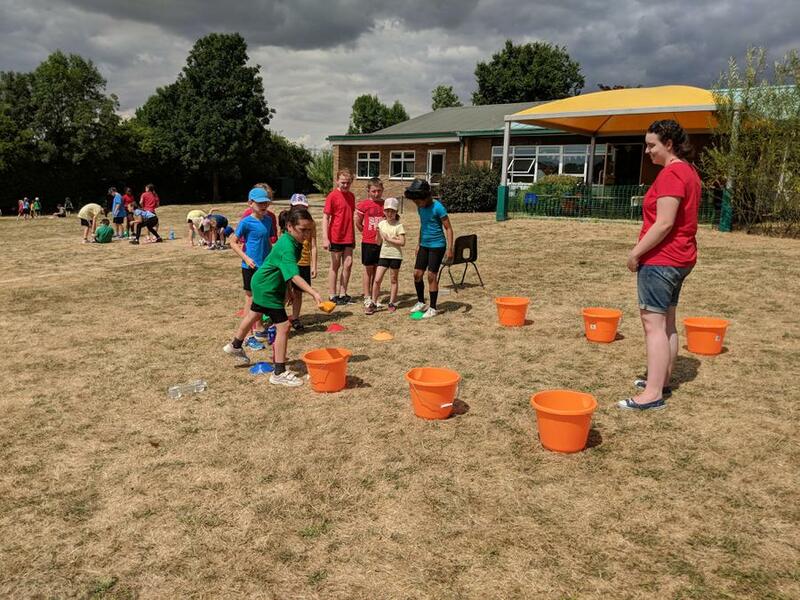 The House races followed, with eggs falling off spoons, beanbags falling off of heads, water falling from cups and water balloons exploding! 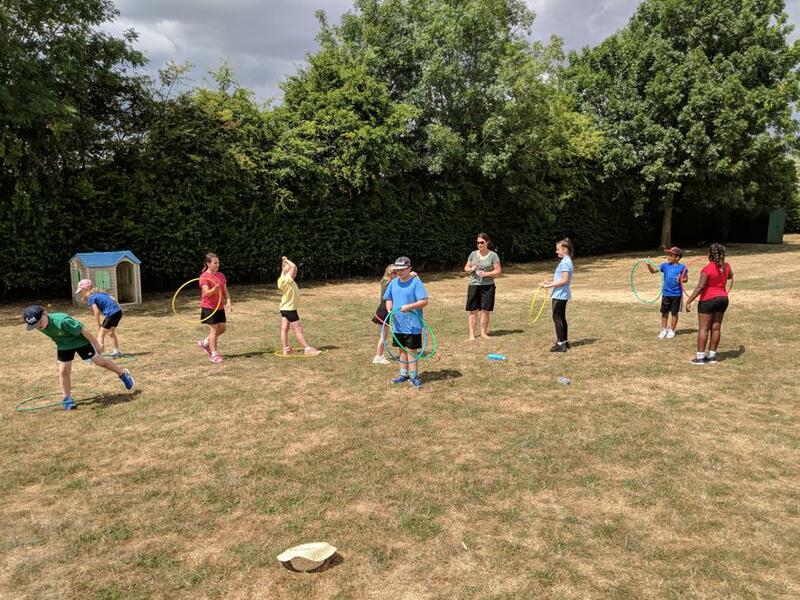 Lots of fun was had by all! 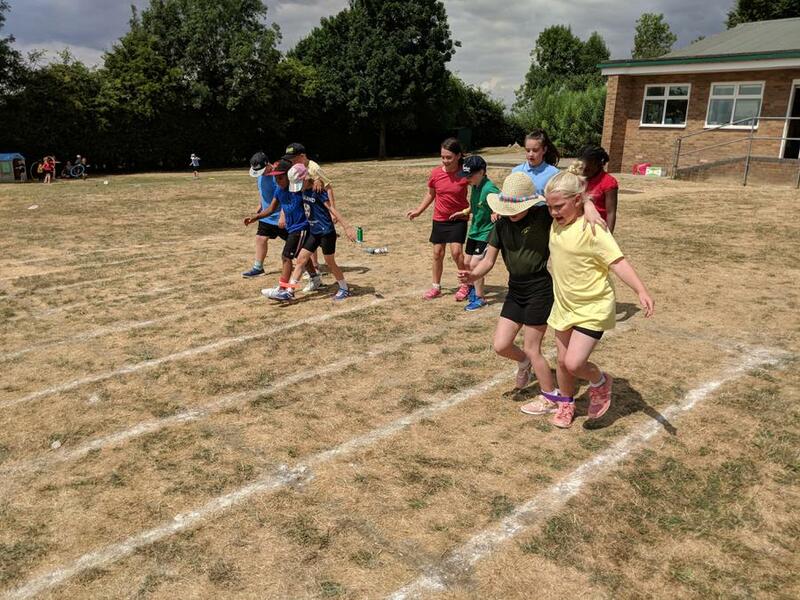 The year group sprints followed, as well as the toddler race, the mums race, the dads race and a hotly contested final four person relay race featuring a dads team, a mums team, a Year 6 team and a staff team, with the staff team being narrowly beaten in to second spot! 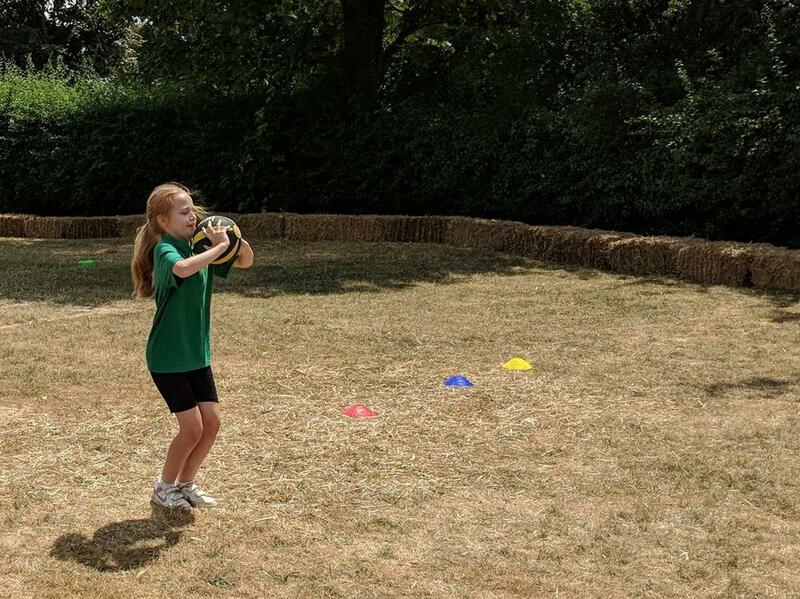 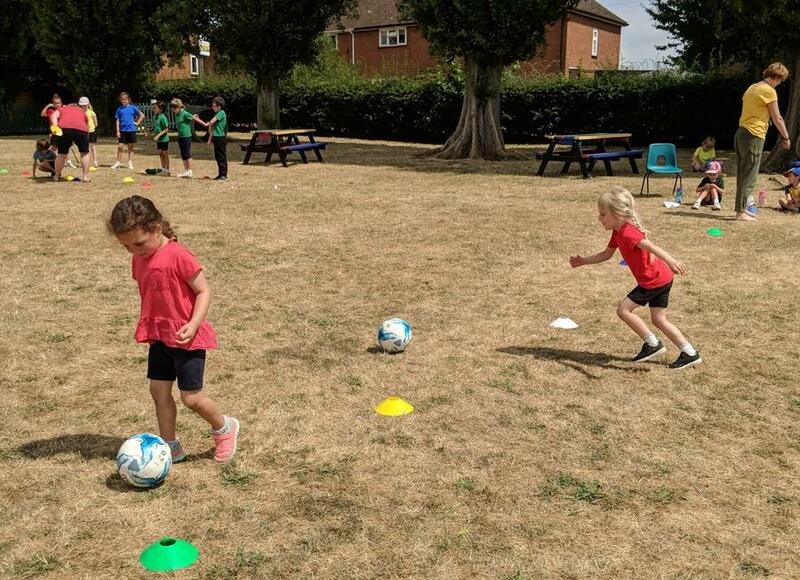 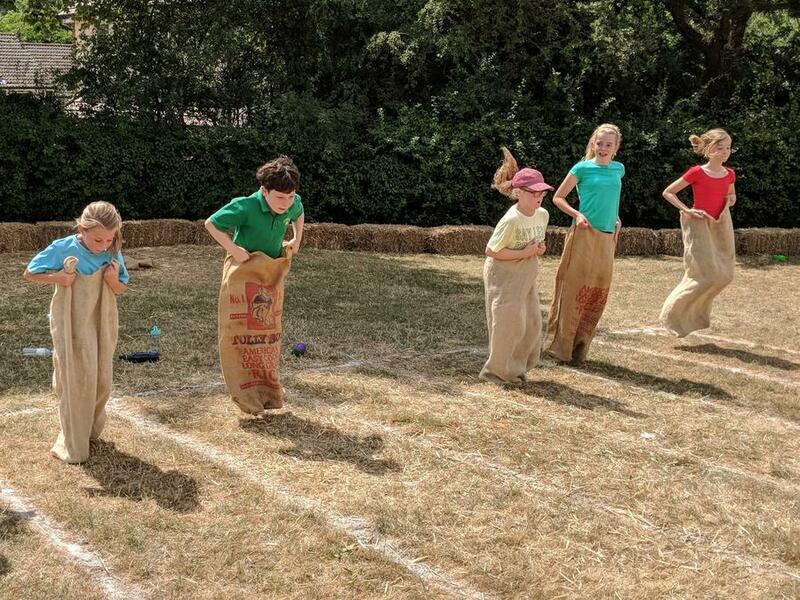 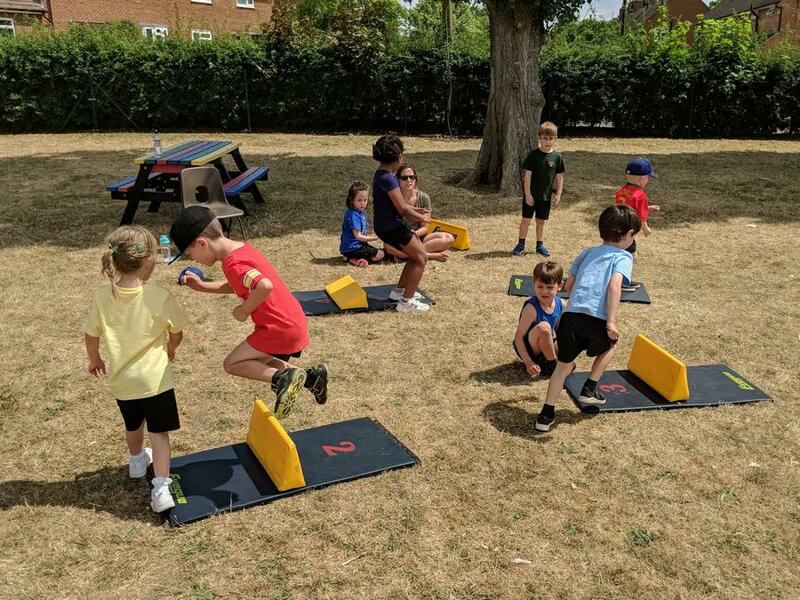 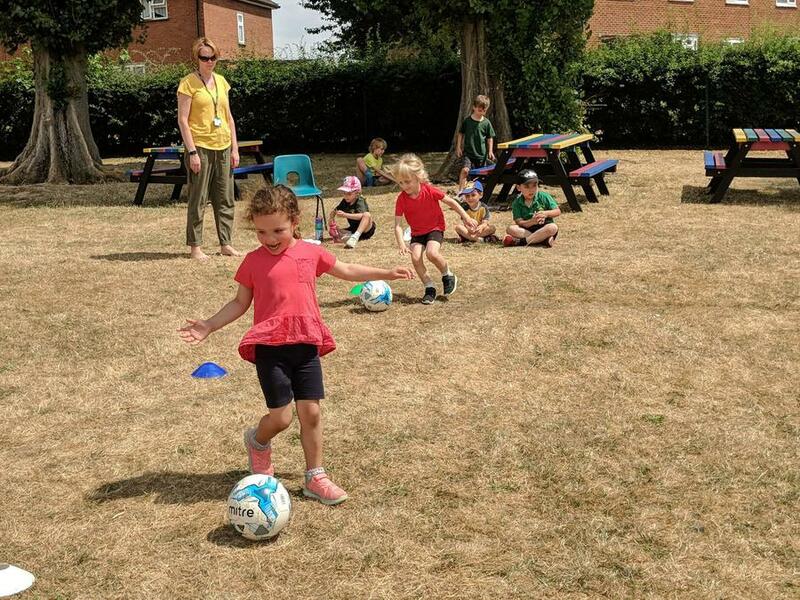 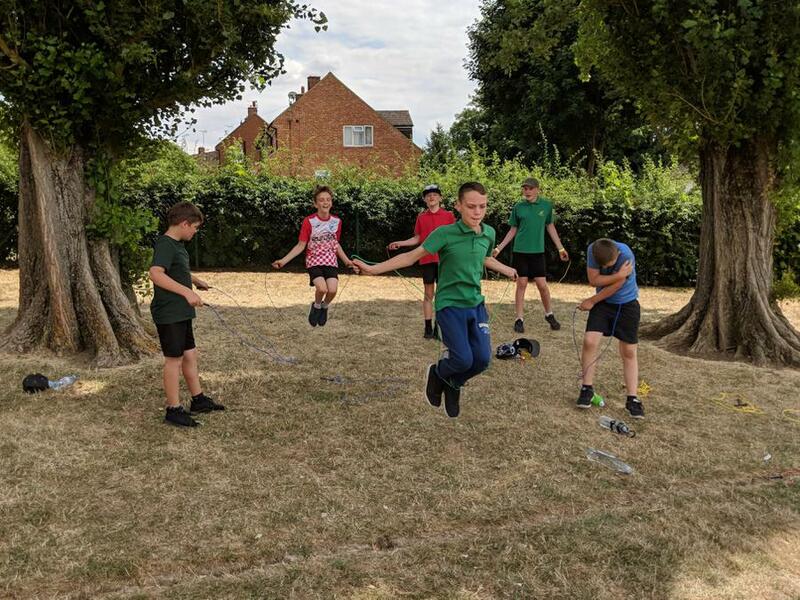 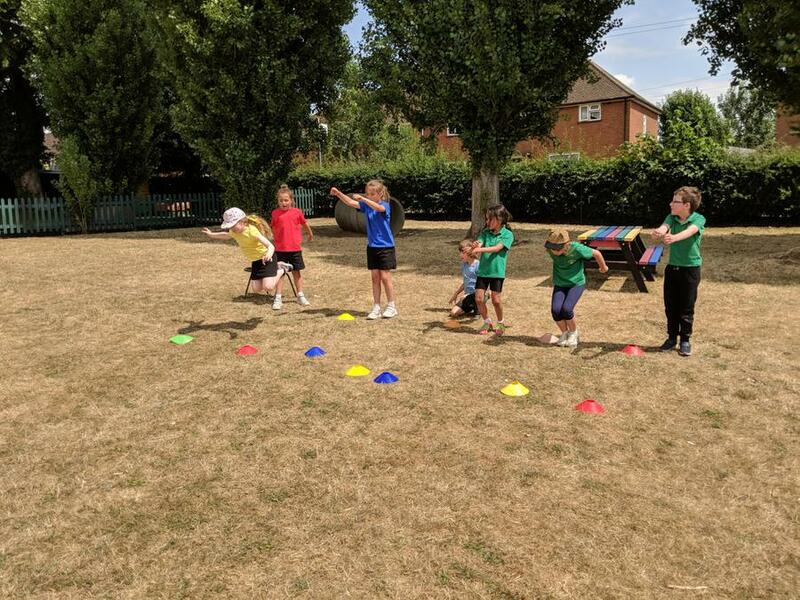 After a break the children took part in thirteen different athletics events over the remainder of the day, competing for House points as they went and having the chance to take part in and enjoy a series of different sporting challenges. 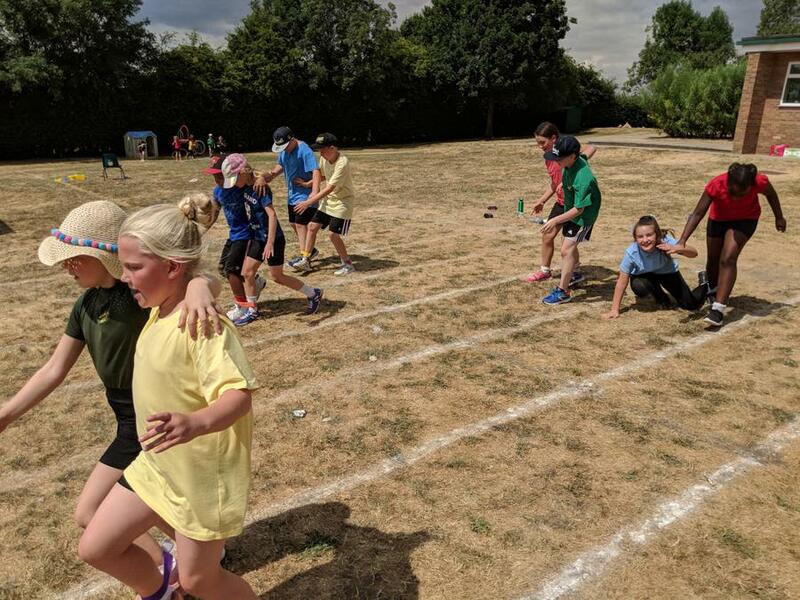 The afternoon concluded with the presentation of the Simons Cup to the winning House, which this year was Poplar! 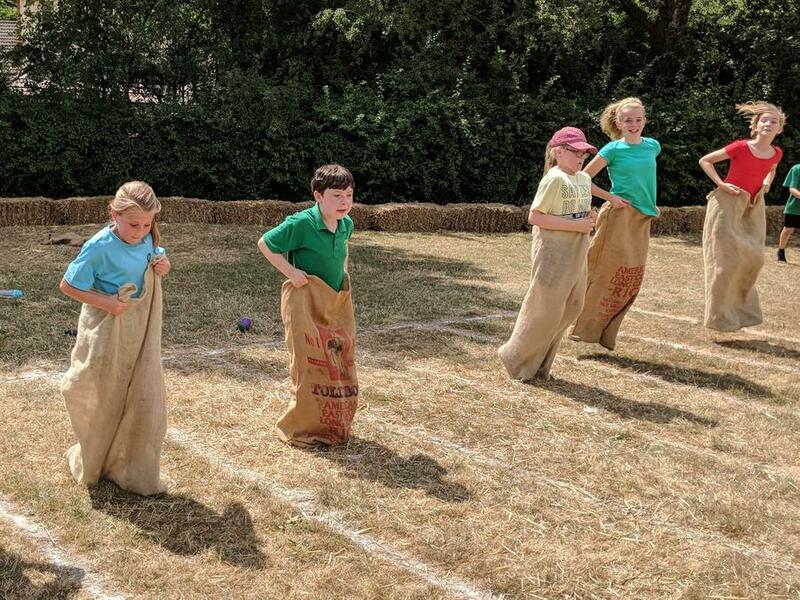 Although with every child taking part in so many different events over the course of the whole day, the real winner was sport itself! 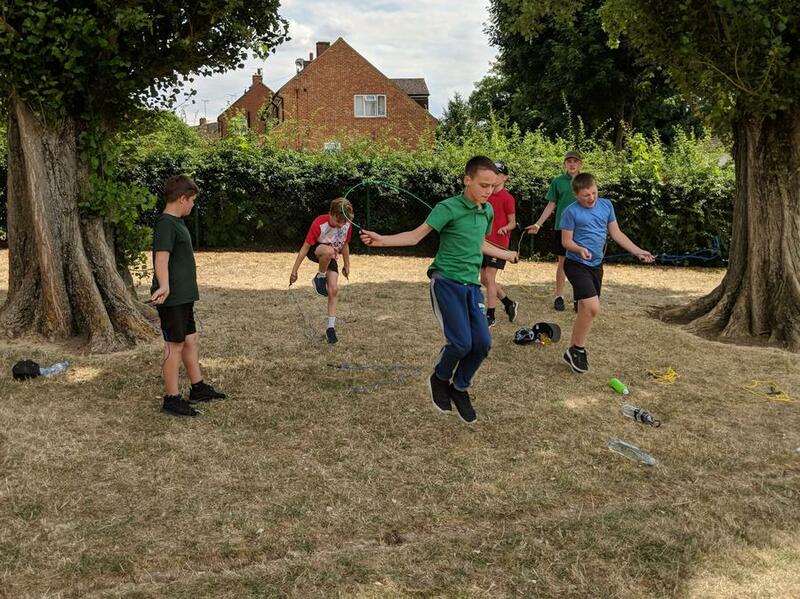 Once again, it really was a joy to see the whole school taking part in simultaneous athletic events for so much of the day. 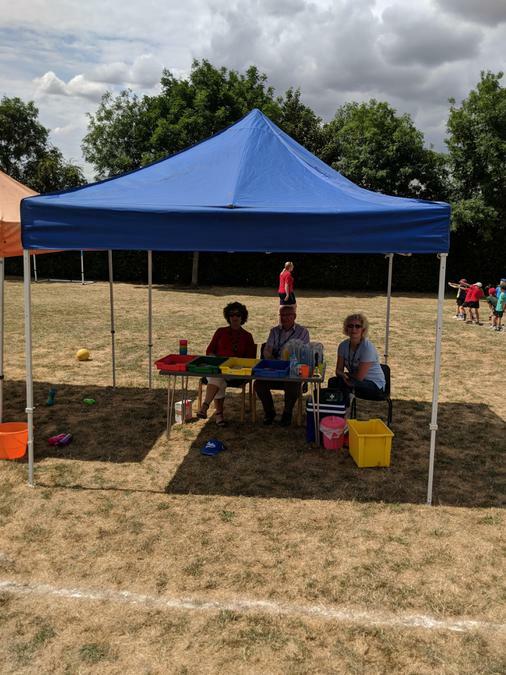 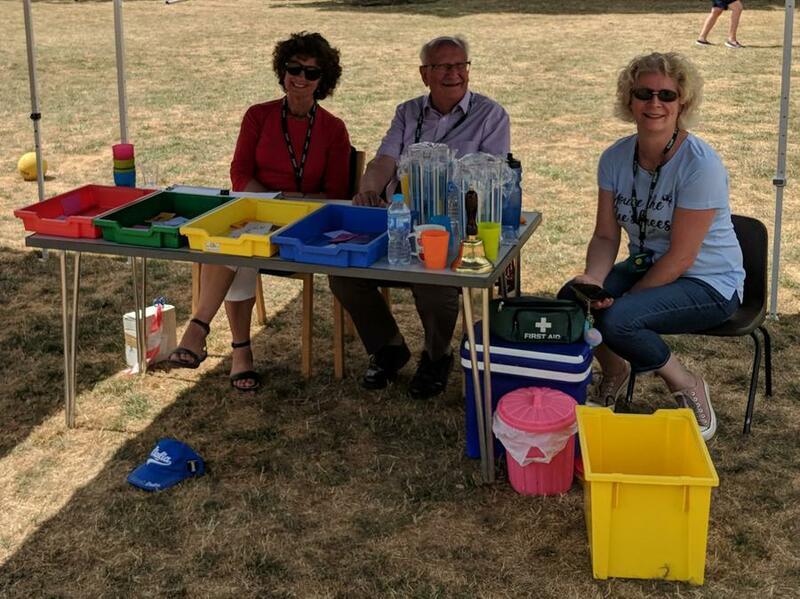 Thank you to our wonderful parents for supporting us as well as you did and always do and thank you to all of the amazing staff at Wymondley for giving as much as you do to make sure that days like this one can take place.